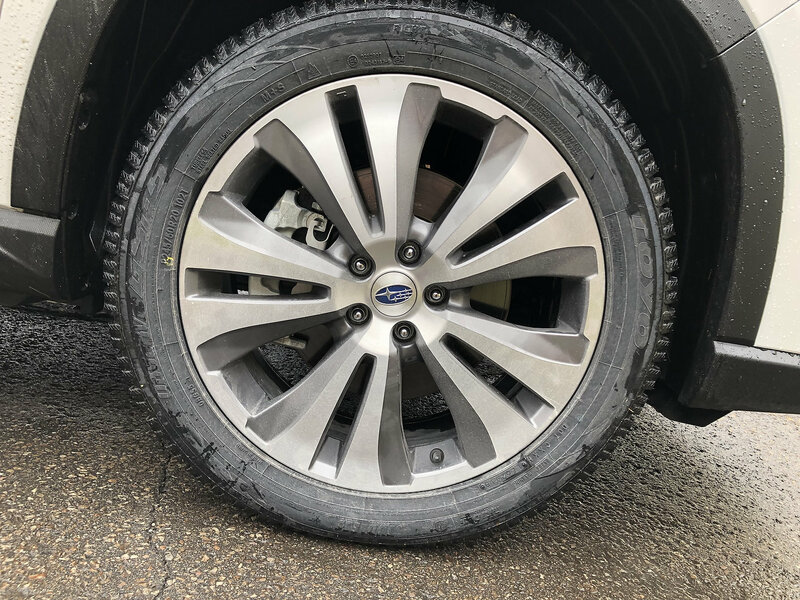 When news of the imminent arrival of a large 3-row midsize crossover from Subaru arrived, barely an eye-brow was lifted. With the interest in SUVs and all things non-car, it only made sense. 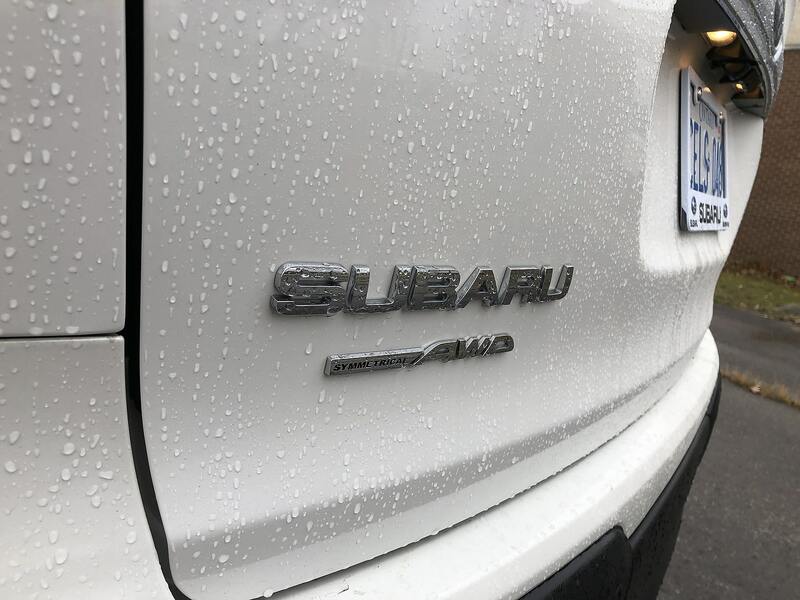 Subaru was well equipped experience-wise thanks to one of the originators of the CUV genre, the Forester, and their uber-popular Outback. What wasn’t expected was the final result. 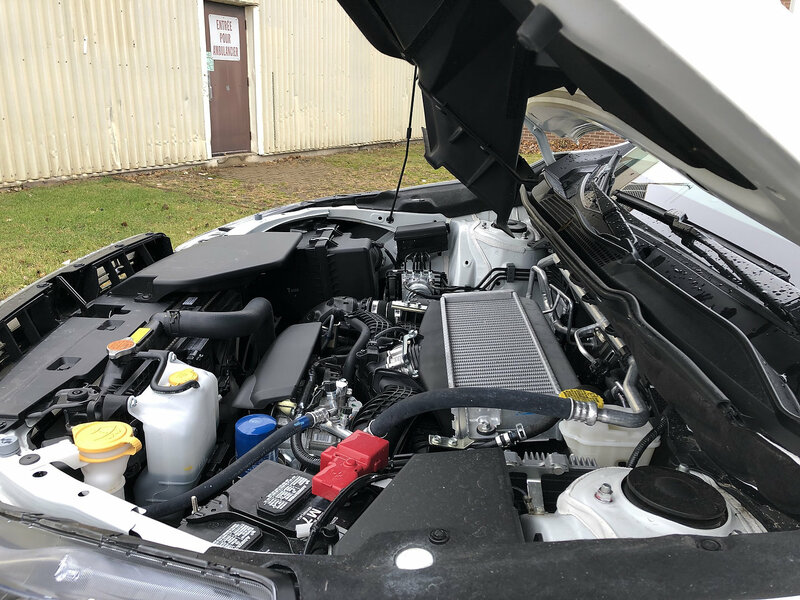 From any distance, the 2019 Ascent is more than often mistaken for a Forester fresh from a supplements binge. 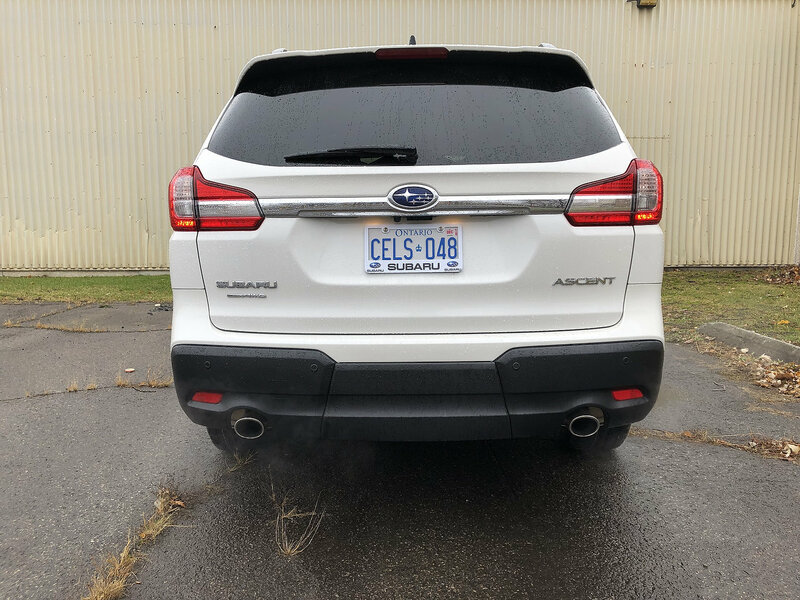 Upon closer inspection, the 3-row Subie more or less debunks the Forester+ impression it initially gives if mostly by the vastness of its flanks and cavernous interior. 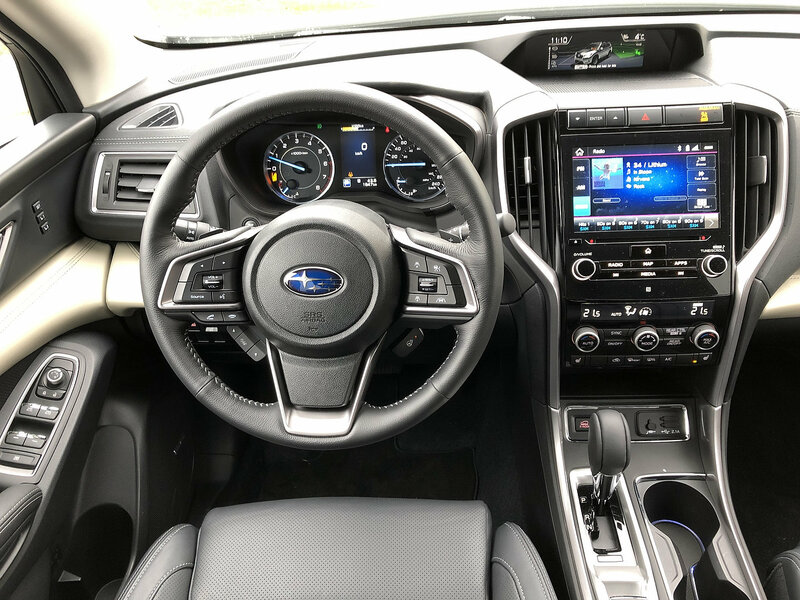 While on the topic of the Forester, the 2019 redesign of Subie’s large-compact offering can easily be described as conservative. 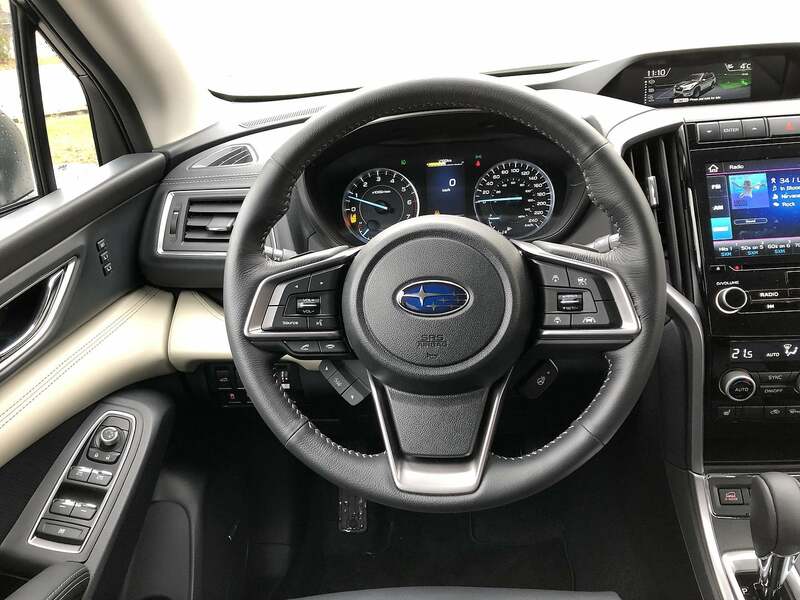 If anything, Subaru’s conscientiously built upon a shape and style that was already popular with its leagues of loyal customers in order to please and hold on to them. 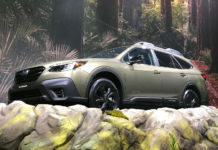 The Ascent was inspired by or served as inspiration for the Forester in an effort to keep Subaru owners in the family. 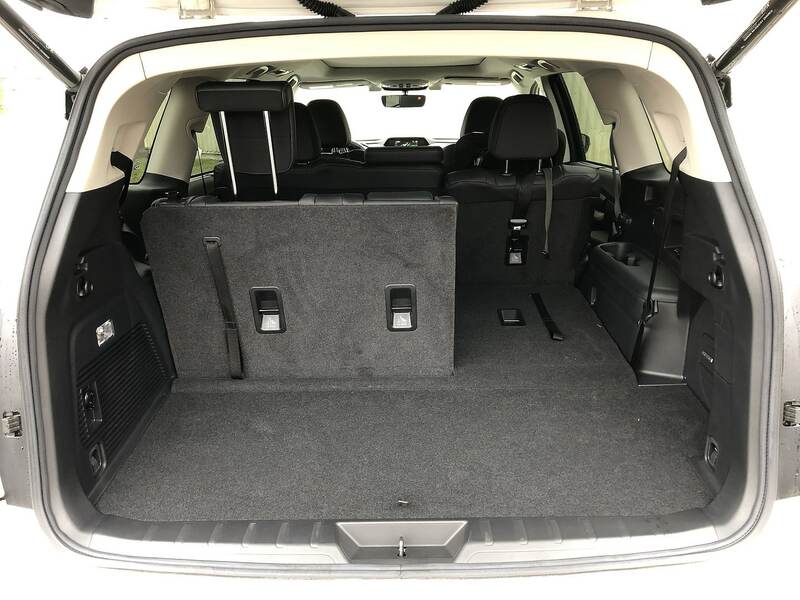 A 3-row SUV is also a sought-after product and so new customers are bound to take notice. Styling is like beauty but to say the Ascent is unattractive would be completely out of line. I love the honest simplicity of its shape and especially how it translates into a hugely spacious interior. 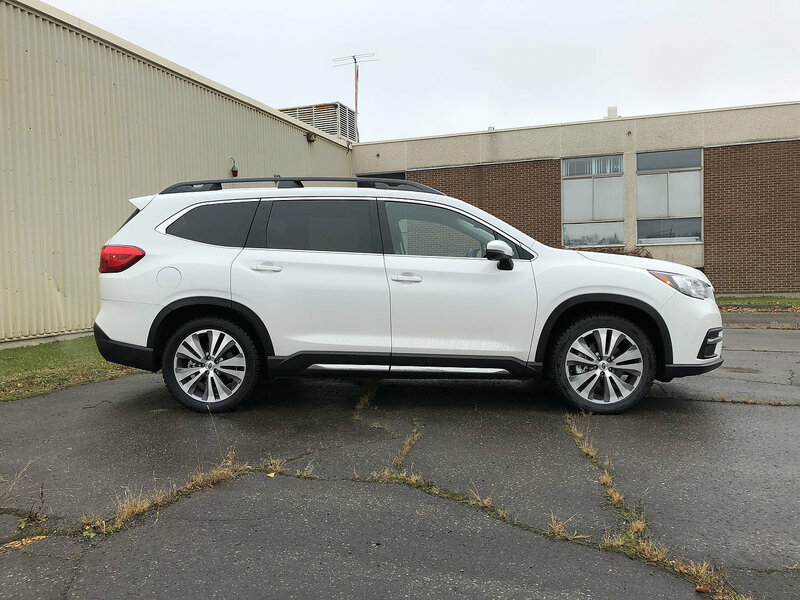 If you’re in the market for such a vehicle and are taking the time to read up on the Ascent, you’ll notice that the vast majority of auto critics and outlets thoroughly enjoy Subaru’s big boy. I’m no different. I was at the Ascent’s launch event earlier this year and went in with average expectations. 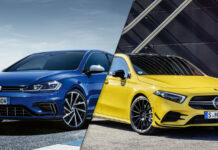 At the time, the Mazda CX-9 and VW Atlas were my two favorite candidates in the segment, for similar and different reasons. 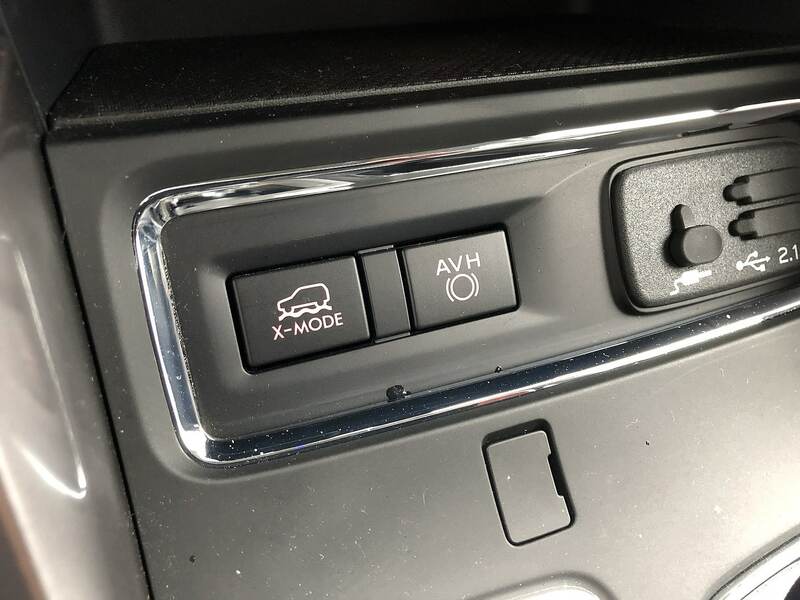 In a nutshell, the Mazda’s attention to all details, design, luxurious touches and fun powertrain spoke volumes to me. 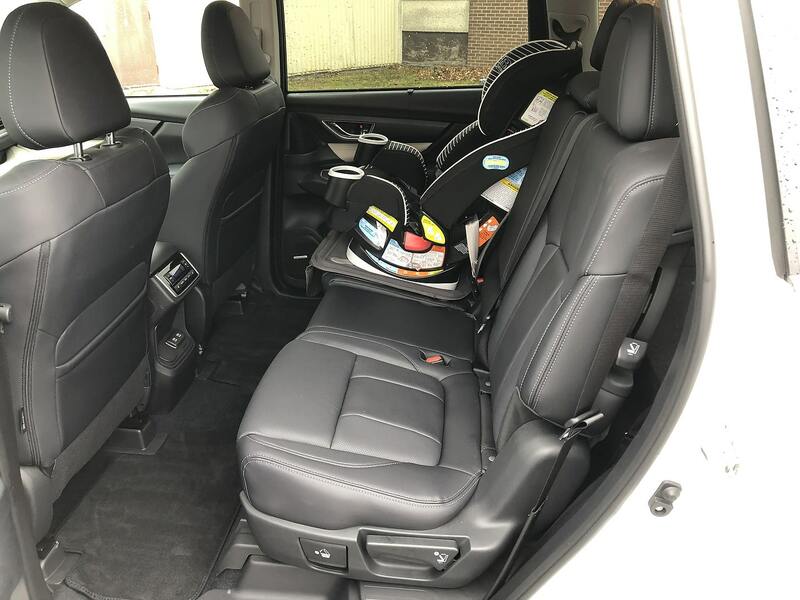 The Volkswagen won me over with its incredibly spacious interior, simple yet upscale design and impressively good on-road manners. Low and behold, Subaru just about merged the two trucks’ best attributes into one, surpassing my prospects by quite a margin. 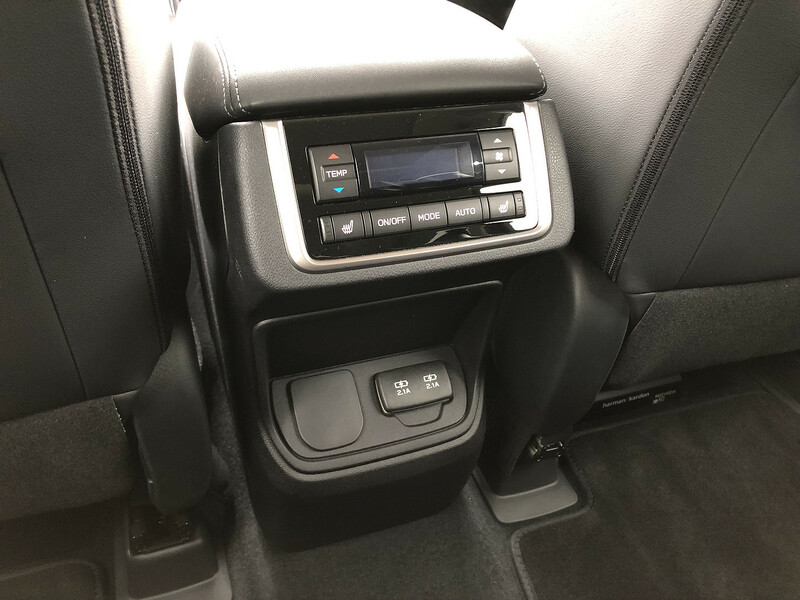 With all manners of duties in mind, Subaru designers maximized every corner, added extra storage, USB ports and various touches like twin steps in order to crawl all the way back to the 3rd row. Behind said row, there are just over 500 litres of available space. When down, the amount shoots up to 1,300 litres. 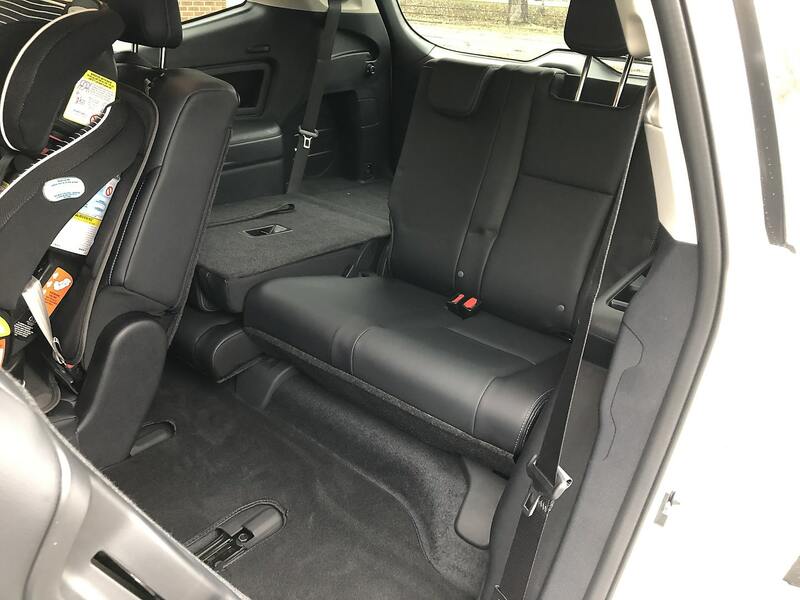 One of the smartest little details pertaining to the 2019 Subaru Ascent is that Captain’s Chairs are available. 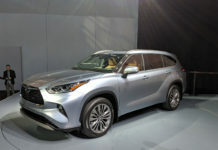 While this is not novel or new, the fact that they are a $500 option on the two mid-range trims (Touring and Limited) and not uniquely offered on the top-trim is brilliant. What’s also unexpected is the value in the Ascent. 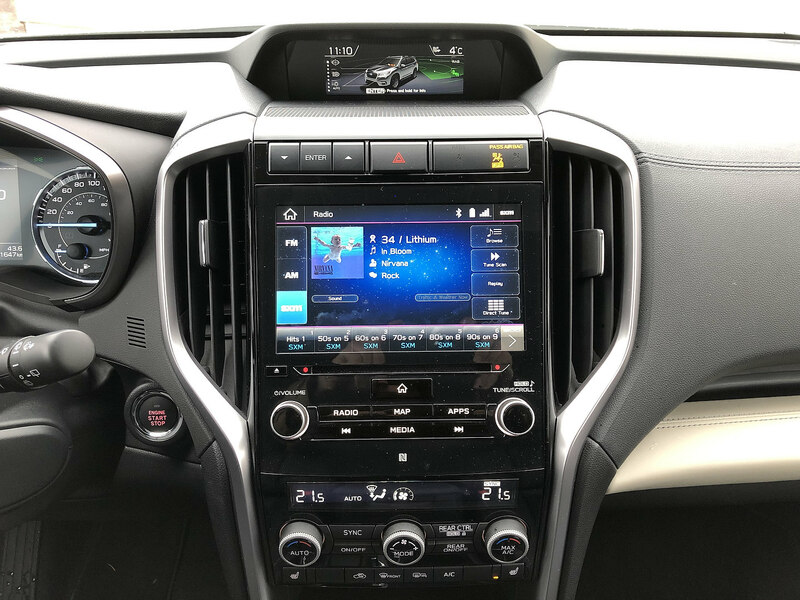 A base Convenience retails for $35,995 and includes the loveable turbocharged 2.4-litre Boxer engine, Subaru’s AWD system, EyeSight driver assist technology, 6.5-inch infotainment system with Apple CarPlay and Android Auto, STARLINK smartphone integration and loads more. 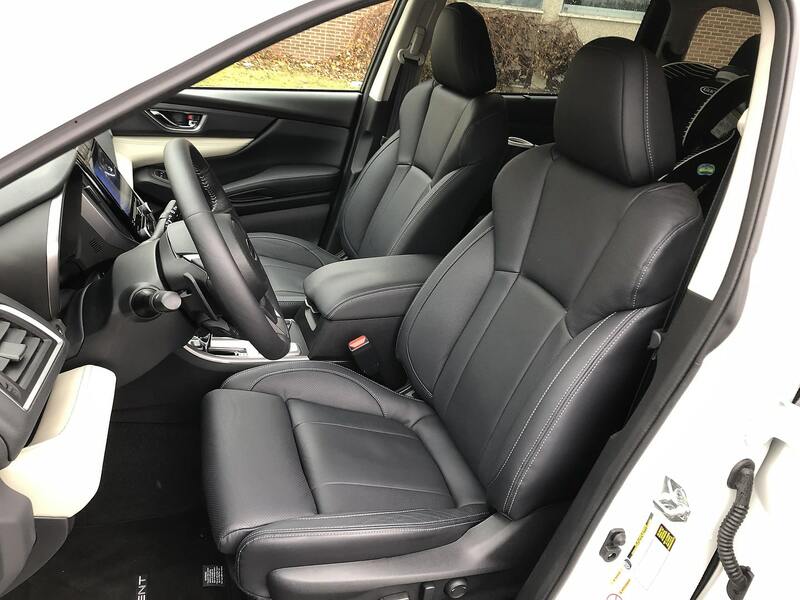 As tested, my $46,495 Limited throws in a power hatch, 20-inch alloy wheels, 8-inch touchscreen with navigation, Harmon Kardon speakers, heated front and rear leather seats and steering wheel and so on. 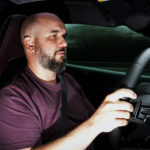 Once behind the wheel, the deal is sealed. 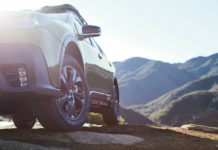 Subaru’s Global Platform sets the tone with a solid, satisfying sense of safety and confidence. Its rigidity enables the suspension to soak up uneven road surfaces gratifying passengers and driver alike with a serene drive. 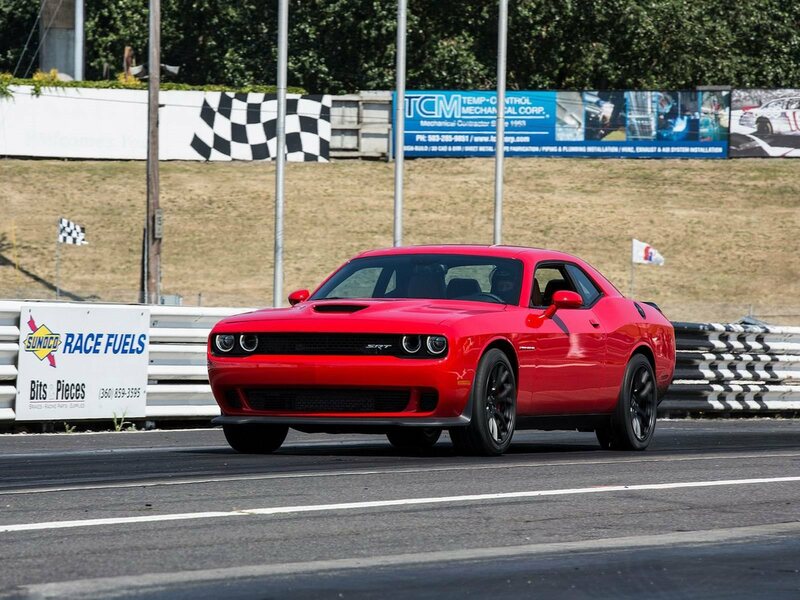 Steering is optimally calibrated and brake pedal response is quite good. 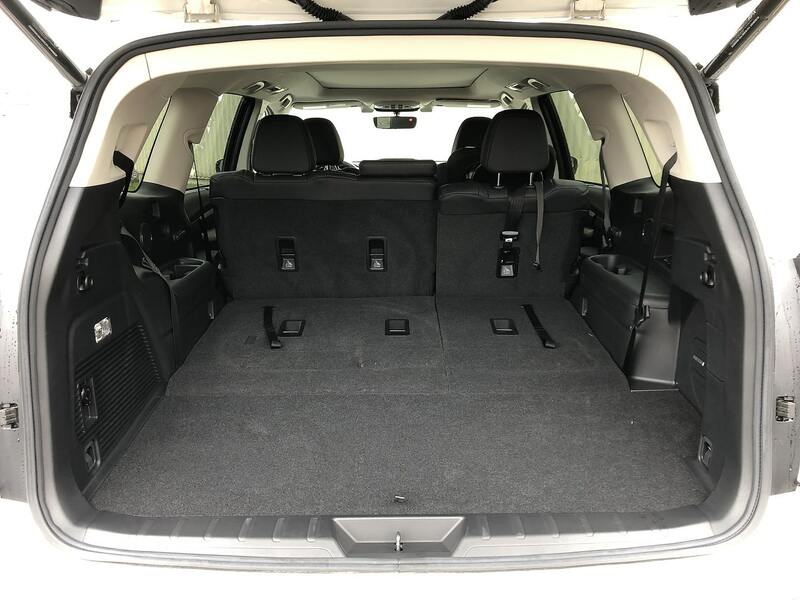 There is nothing sporty about the Ascent however it can be good fun to push. 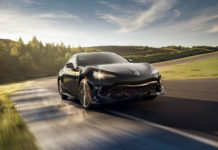 Once the powertrain reaches its optimal operating temperature, the Lineartronic CVT transmission sets aside its annoying tendency to drone and becomes all but completely invisible. If you can believe it, the drone would be the Subaru’s only true fault. 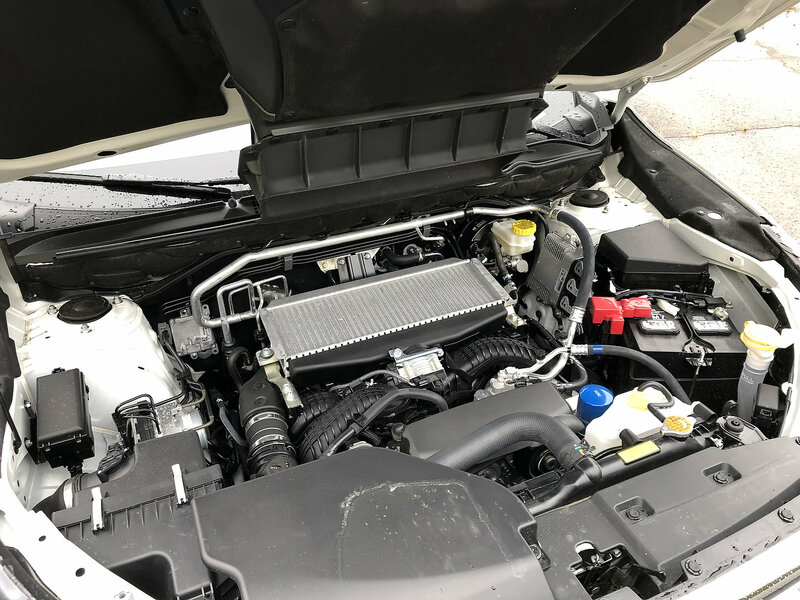 The 2.4T flat-4 puts out 260-horsepower and 277 lb.-ft. of torque, which is plenty to make accelerating and passing a breeze. In fact, the Ascent can be downright quick the right foot commits to the firewall. 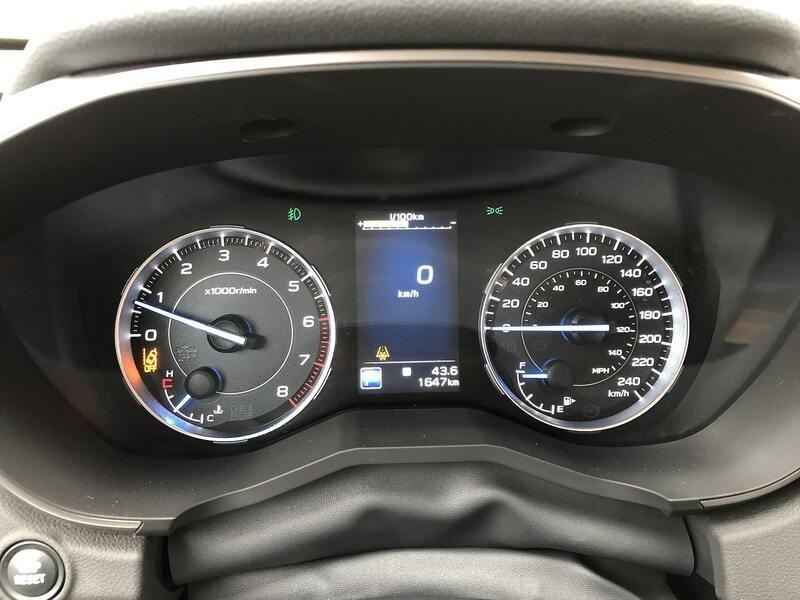 In the right conditions, 10.5 L/100 km is possible however in wintery conditions, that number will rise to over 12L/100 km. 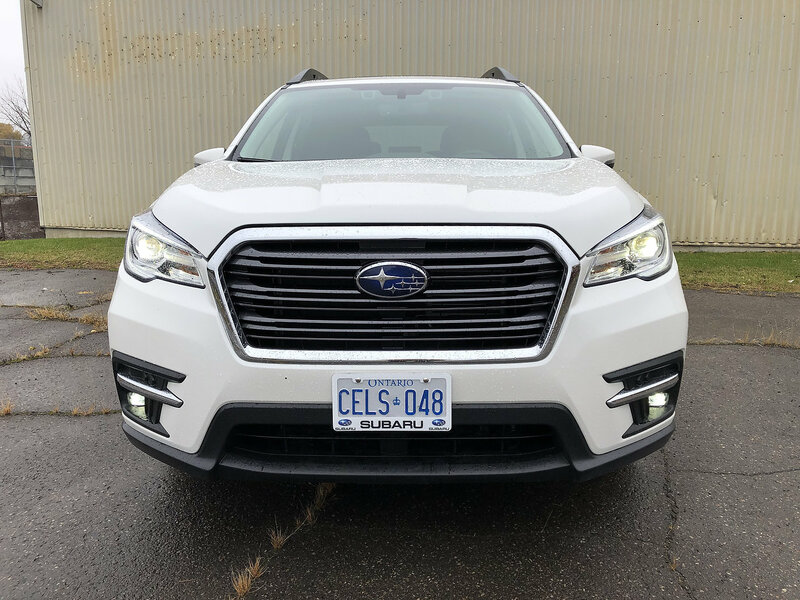 With value, performance and loads of space, the 2019 Subaru Ascent is quite an achievement for Subaru. 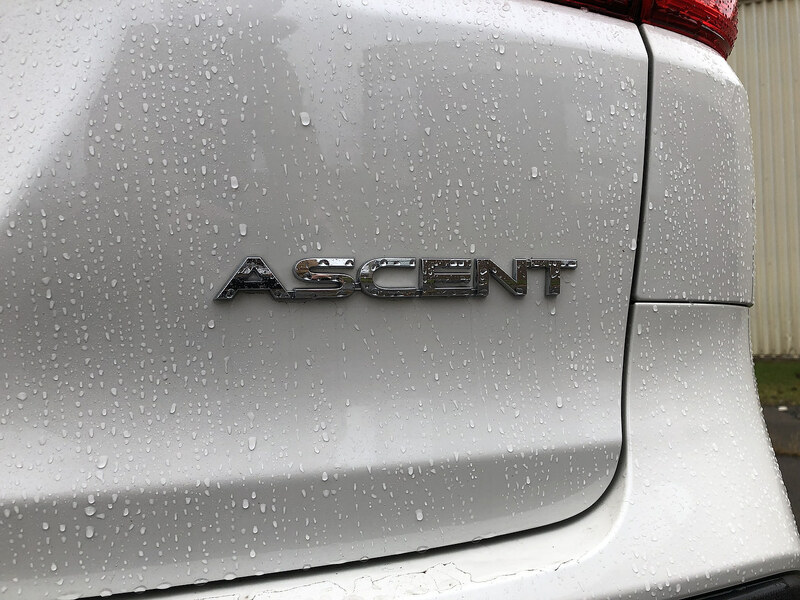 If you are shopping in the segment, do look into the Ascent.